Maybe your ideal vacation is not sitting on a beach sipping a cocktail. Perhaps an activity-filled getaway is what your soul is craving for. Maybe St Lucia is the place for your next trip. This feature-rich idyllic destination boasts of many exclusive opportunities that will take your breath away. 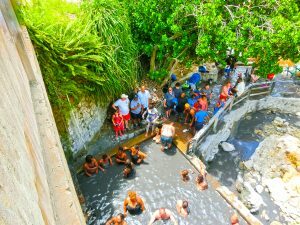 Here are some of the activities on the island that promises to enliven the outdoor enthusiast you always knew you were. 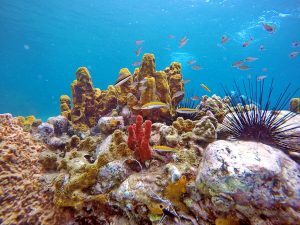 Located on the southwestern quadrant of the island is home to an abundance of beautiful marine life in all their glory which makes it excellent for snorkeling. Here you can expect to see trumpet fish waiting to pounce on their prey, Moray eels caressing the corals where they live, the playful Parrotfish and curious Needlefish to name a few. To say these landmarks are impressive is an understatement. 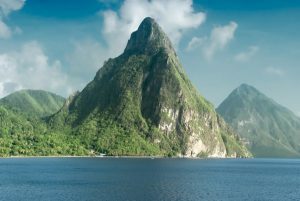 Petit Piton and Gros Piton are two volcanic spires that gracefully soar out of the ocean. Don’t be misled by their names though; you may find trekking up these majestic beauties contrary to what their names imply. There are tour guides or companies that provide excursions to the top of the mountains and keep in mind; it is not for the fainthearted. For the rustic enthusiasts and seasoned hikers alike, the twins prove to be worthy adversaries. The only one of its kind in the world, this attraction allows you to drive straight up to the edge of the spring hence the name “drive-in volcano.” It is widely believed that the composition of the spring has healing properties; don’t go diving in the first one you see, since you can cook a turkey in these fissures. About two hundred yards downstream there is a bathing area where the temperature is suitable to get your mud bath on. The Caribbean’s first open water sports park is located on Reduit beach the North-western part of the island. 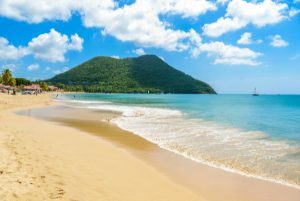 A gently sloping beach with inviting waters has led to this being the most popular in St. Lucia. Some of the features include water volleyball, trampoline, climbing wall, monkey bars, slides, etc. 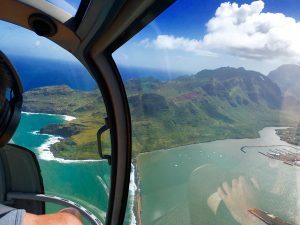 It is awe and inspiring way to view the island and all its breathtaking features. It does come with a higher than average price tag, but if you have the means, it is indeed a rewarding experience. 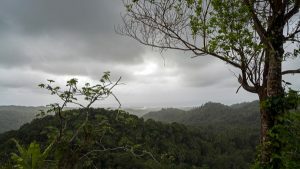 There are various forest reserves with hiking routes that never fails to impress. You can book tour guides to trek on foot or set up other activities such as Tram cars or zip lining through the crisp backdrop of nature. These are just a few of the unique activities available on the island, but it is also worth mentioning that there is no shortage of beautiful beaches and excellent cocktails.